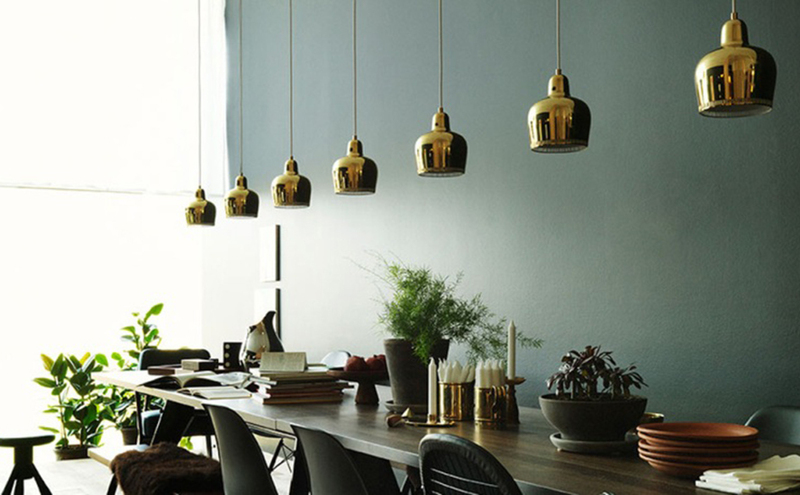 Artek’s A330S pendant light, known also as Golden Bell, was originally designed for the Restaurant Savoy in 1937. 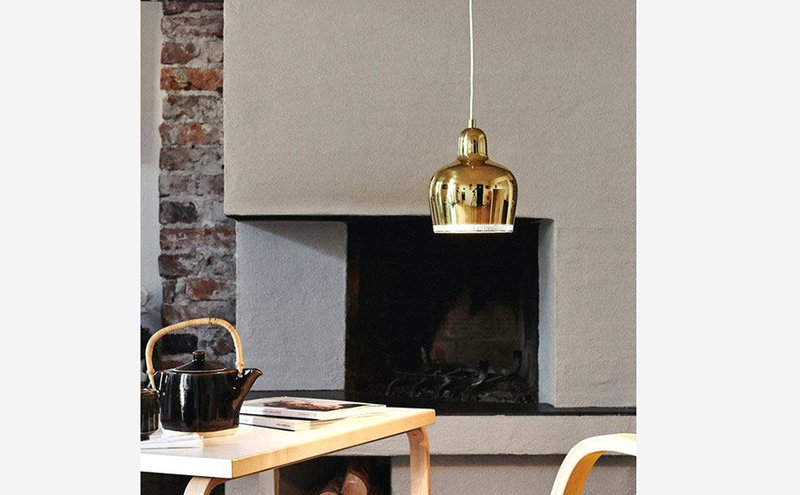 This elegant lamp combines Alvar Aalto’s typical streamlined design and the characteristic diffused light. 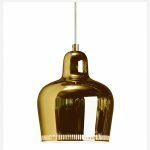 Designing lights had a central part in Alvar Aalto’s work ? 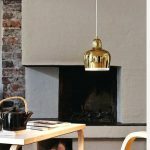 for him lighting played an important role in architecture. Lamps were a part of the whole that he wanted to control to the smallest detail. 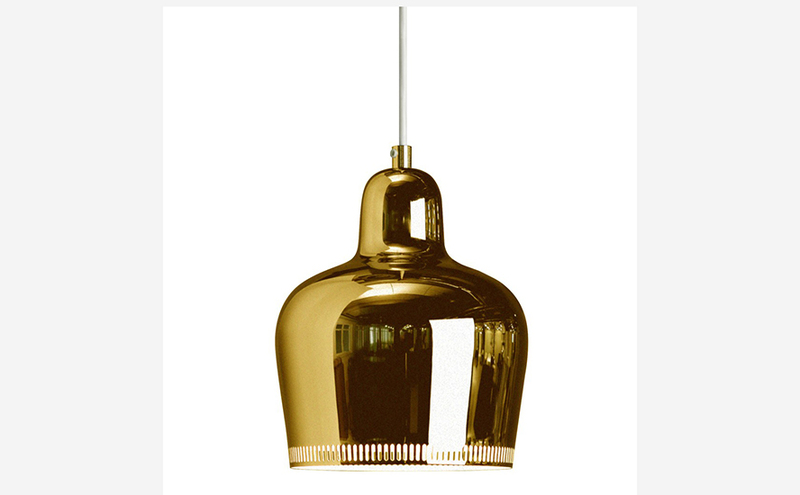 Many of Aalto’s lights were originally created for a particular building.